Tips from a professional stager! There's No Such Thing As Too Clean! Clients often ask me how clean their home has to be to put on the market. I answer "How clean do you like your hotel room to be when checking in?" The situations are similar. 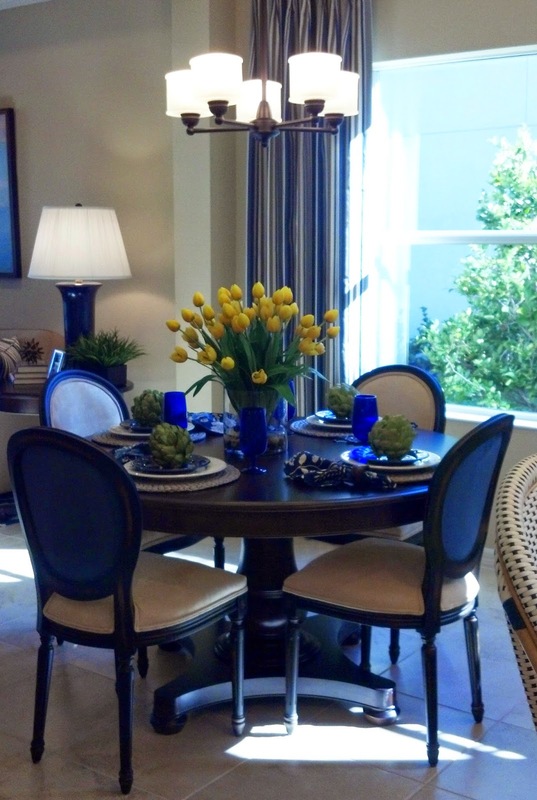 Buyers know that someone lives in your house, just as you know that your hotel room has had many occupants. But, the fewer reminders the better. In the bathroom, counters and floors should be sparkling clean, mirrors spotless, commodes, tubs and showers gleaming! Shampoo bottles, razors, etc. 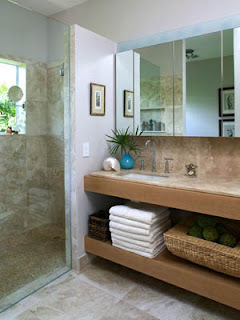 should all be stored out of sight, and towels should be fluffy and clean! Light fixtures and window treatments should be dust free. Don't even think about showing your home if there is mold present. Mold can be a deal breaker, so address it before your home goes on the market. Kitchens need to be spotless! Are your appliances staying in the home? Don't forget to clean them, too. Buyers will open doors and pull out drawers, so it's important that storage areas are kept clean. Baseboards and window sills should be clean of dust and dirt. Carpet and flooring should be vacuumed and swept every day. Wipe those dirty fingerprints off switch plates! The rule is if it stays with the house, clean it like new! I know it sounds exhausting, but if done correctly, it may be the last time you have to clean this house! Shedding Some Light on Selling your Home! There are many affordable ways of getting your home ready to sell. Updating the lighting can produce that “wow” factor, for not a lot of money. The larger home improvement stores have a wide variety of lighting choices, at surprisingly low prices. I recently previewed a condo and suggested that the owner replace the dated brass, five-light fixture in the eating area. When I went back on staging day, hanging over the table was a sleek modern fixture that the homeowner purchased for under $40. The effect was dramatic, as the whole kitchen seemed to have been updated. And don’t stop with the kitchen! A new light fixture can improve the appearance of an entry, or hallway, and don’t forget the bathrooms. Outdoor lighting is important, too, especially the front of the home, where a good first impression can make all the difference in the world. Buyers will be impressed that the home contains the newest trends in lighting, and your home will shine compared to others! But, what if new lighting is not in your budget? Is there anything that can be done to improve the lighting you already have? Yes, and the answer is simple. Make sure that all bulbs are working, and if there are several bulbs in one fixture, they need to match. Frosted bulbs are preferred, casting a softer light than the clear alternatives. What do you think a burned out bulb says to buyers? It says that if the homeowner can’t change a light bulb, maybe they aren’t performing other maintenance around the home either. A few very simple ways to show your home in the best light! What is Your Home Saying? There are many ways to make buyers feel welcome when they are viewing your home, but none so easy, and obvious, as a welcome mat! 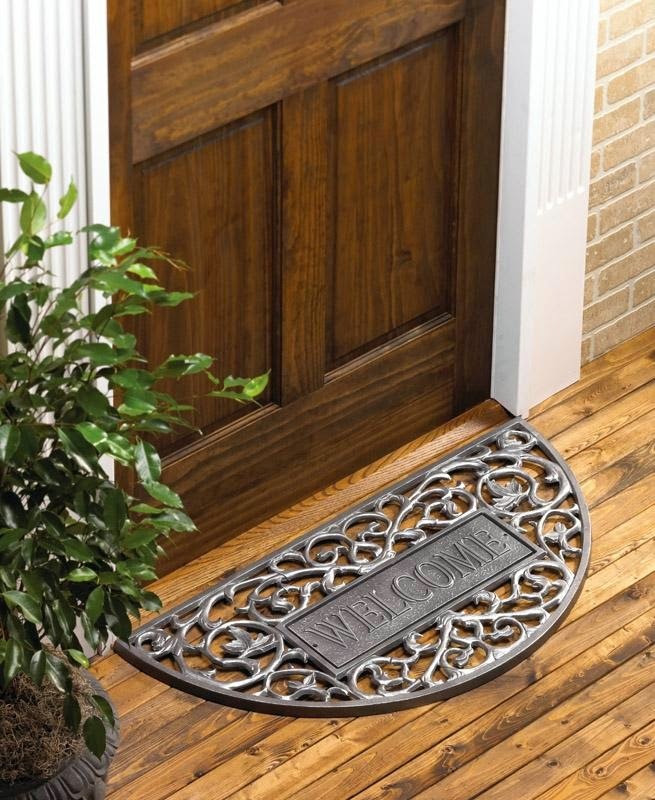 A good first impression is key, and a brand new mat says you care about your home, inside and out! Not all homes have old and worn doormats, but most of them do! That’s if they even have one at all! I went to preview a home about a year ago, and as I climbed the front steps, I noticed that not only was it doormat-free, but the outline of where it had been was still there. I knew the home was vacant, but the removal of the mat made the home seem very sad, and I hadn’t even walked in the door yet. It made me wonder if the owners had removed other things, like the light fixtures, or the mirrors in the bathrooms. My first task in was to add a new welcome mat. What a difference it made! An open house the next weekend produced two offers, after being on the market for six months without any interest! I can’t think of another item that can be added to a home, costing under $30, that makes a “statement” like a welcome mat. I know there are fancier mats out there, but I recommend the very simple ones, always with the word “welcome”. 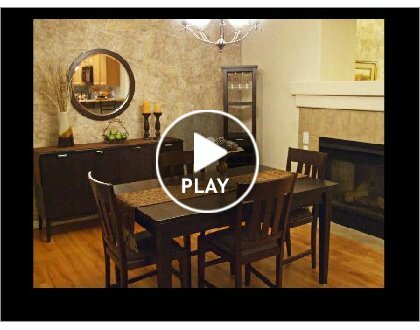 Click on our logo for staging advice customized for YOUR home! Interior Paint: The New Neutrals! Is Your Home "Picture Perfect"? Welcome! 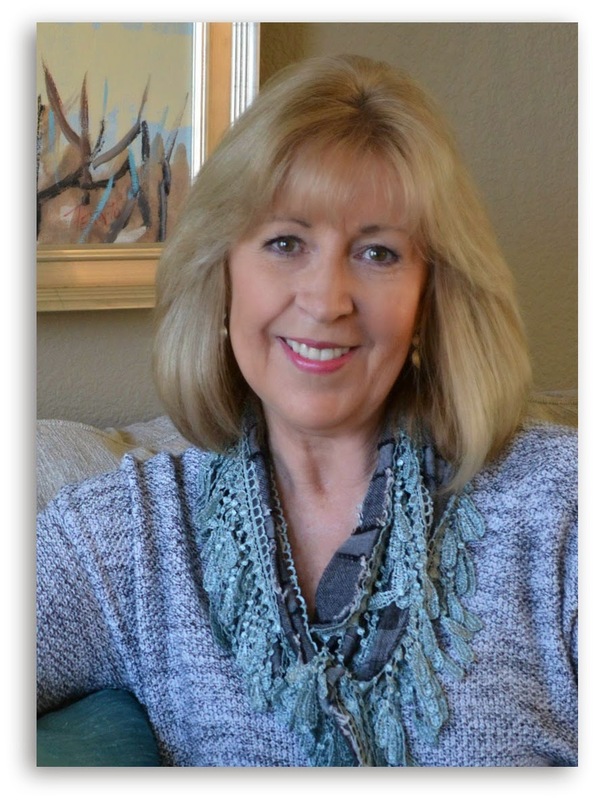 My name is Elaine Manes Gage and I started my own staging business in 2006. I created this blog to help sellers transform their homes into market-ready properties. I think it's important to understand why an item of furniture needs to be removed or a room painted another color. Most of my tips are low or no cost, and can be completed by the sellers themselves. Visit my other blog for tablescapes and DIY projects!